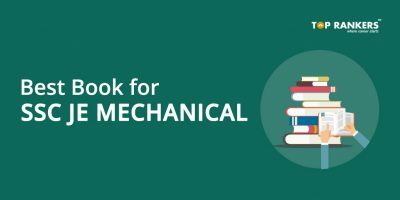 Important Books for Railway Group D Exam – Start your preparation with the list of Best Books for RRB Group D Exam mentioned in the article below. With the much-awaited news of Railway RRB group D recruitment process, the level of excitement can be seen among students to get their dream job at Indian Railways. The application process has already started from 10th February and the last date to apply was extended to 31st March now. This time, there are 62,907 Vacancies for Group D exam which implies that although the vacancies are huge, the competition level would be tough too. Having a fair knowledge of the syllabus will provide you with the insight of what topic to prepare first and how much time you need to become adept at the same. 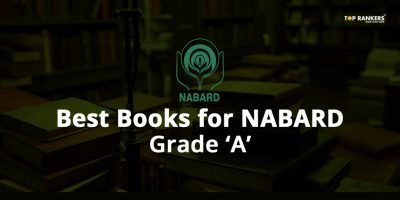 In this article, we have mentioned the Best Books for RRB Group D Exam. Students can ensure that they can get information of all the important books at one place. Covers complete latest group d syllabus of the exam and includes questions asked in previous exams. Easy to understand all the basic concepts, and provide enough number of questions to practice. You can easily crack your Railway Group D exam by the help of these books. You can also check below links to get a fair idea about Railway Group Exam 2018. 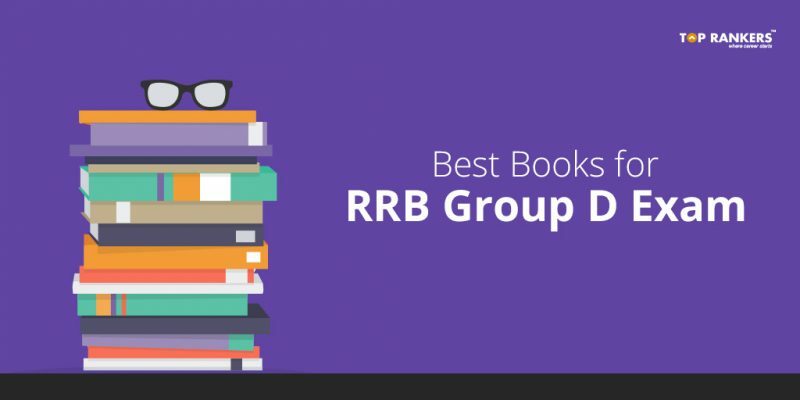 We have mentioned all the eminent information for Best Books for RRB Group D Exam. We are sure that you are working hard to clear the RRB Group D Exam, and hence, we are confident that your efforts will be rewarded. Just keep going! रेलवे परीक्षा का डिस्कशन सेशन – अपने सवाल यहाँ पूछें ! Punjab and Sind Bank Recruitment for Various Posts | Apply now!